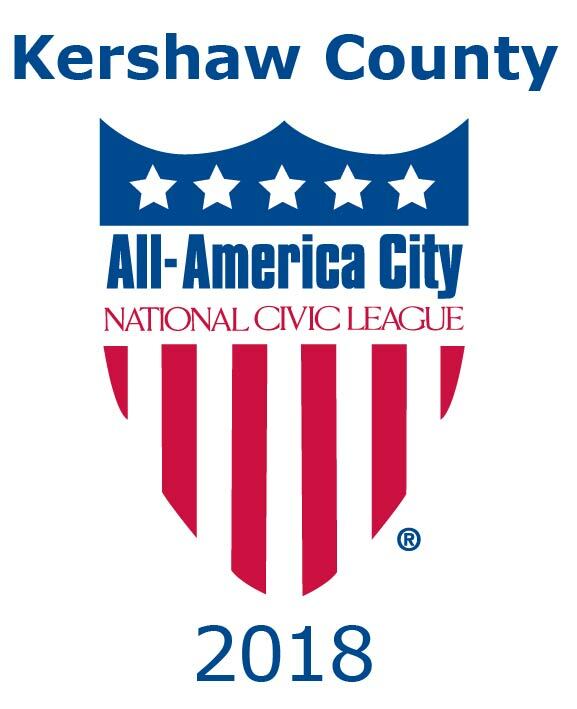 It is with great pleasure that we invite you to visit the charming towns of Kershaw County in South Carolina. We can guarantee you that wherever you go during your visit with us, you will be pleased with small town hospitality at its finest. Come experience our tradition in an area known for its "History, Horses, and Hospitality". Visit over 60 historic sites, some dating back as far as the late 1700s, in Camden's Historic District, including parks, cottages, and spacious mansions. Walk the grounds and tour the houses of the Historic Camden Revolutionary War Site, occupied by Lord Cornwallis while in Camden during the Revolutionary War. Spring blossoms in the "Steeplechase Capital of the World" with the Carolina Cup. Fall brings our world famous Colonial Cup Race. Other equine events such as horse shows, polo matches, and foxhunts are available throughout the year. Camden is anxious to share yesterday's treasures with today's visitors. Our Antiques and Arts District has six antique malls and over a dozen other shops to offer an outstanding selection of antiques and collectibles. The hospitality of this gracious community will entice you to enjoy this place of history, horses, recreation, festivals, shopping, and dining. Look around our site for more information and a list of the finest businesses in our area. Please browse our business directory to find out about businesses in our area, and feel free to call us at (803) 432-2525, or toll-free at (800) 262-1842, or email us at director@kershawcountychamber.org for any additional information that you may need. 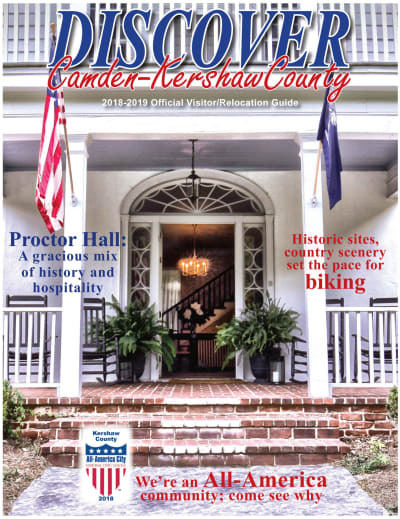 You may also go to visitcamden-kershawcounty.com, the City of Camden and Kershaw County's official tourism website. Thank you for inquiring about Camden and the other historic communities in Kershaw County. We hope you will make time to see us when traveling to our area.